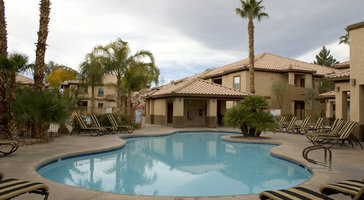 Optimal for families and large groups, this four-bedroom, four-bath (upper floor) resort rental sleeps up to 12 guests. 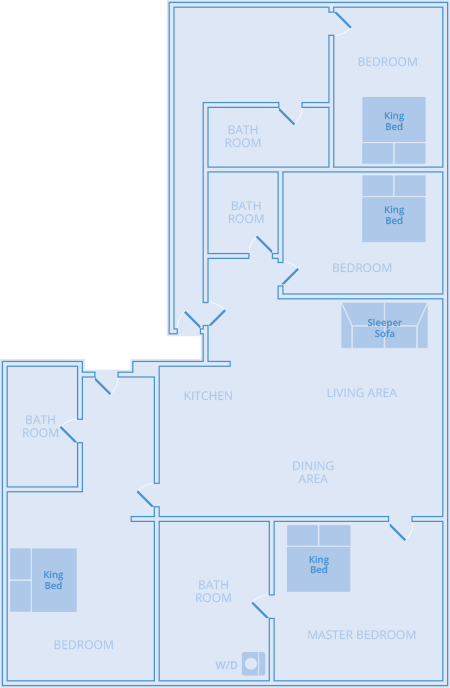 You get the option to prepare a family meal in the kitchen or relax in the living room. 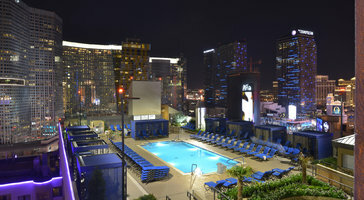 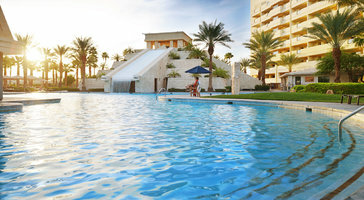 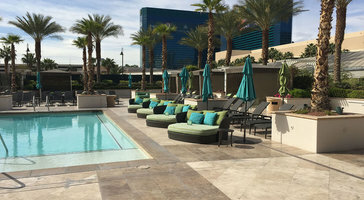 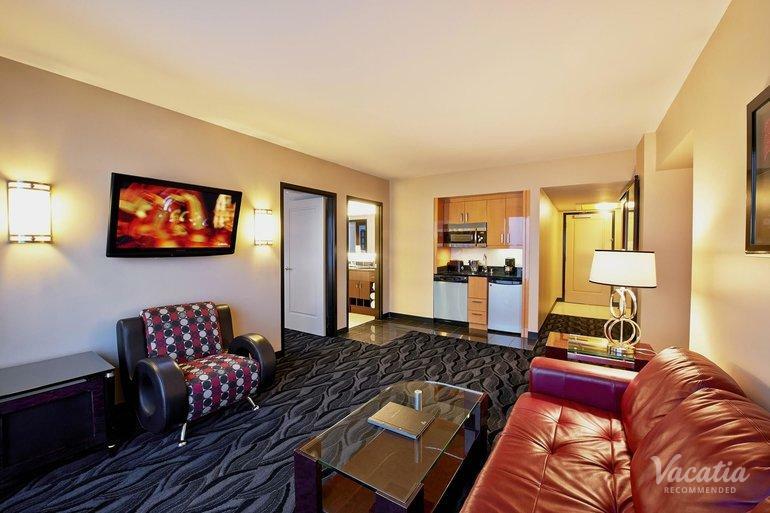 Elara by Hilton Grand Vacations - Center Strip is your home base in Las Vegas.